When a buyer orders a good or service from your company, this request is processed by your team so it can be delivered or rendered as expected. In turn, your business must confirm the order and request for payment before the transaction may be finalized. Without an invoice, you don’t get paid for your services. Unfortunately, invoicing can get tedious at some point. This is why it’s important to have a plan as to how these documents may be produced along with an efficient alternative in the form of a template to ensure uniformity and effectiveness. 1. 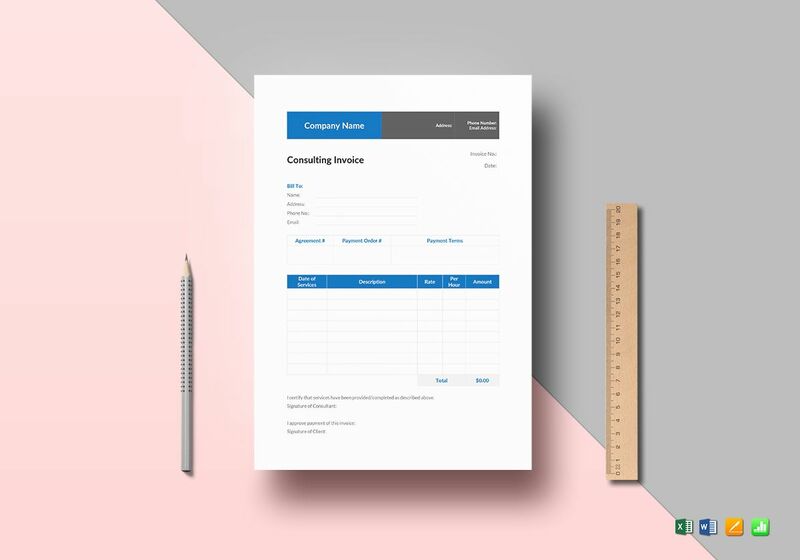 Company Information: You need to make sure that the details listed in your invoice are written accurately near the top and bottom part of the page. It’s important to indicate who the payer and the payee is by labeling each one accordingly. The name, address, and phone number of the company must always be included for quick identification. 2. 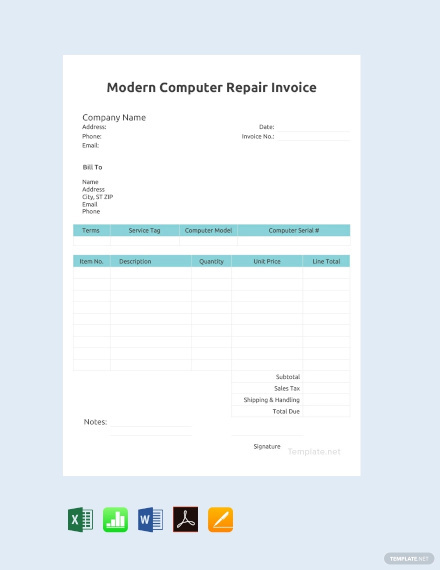 Header: Surprisingly, there are some companies that forget to label the document as an invoice in their page header. 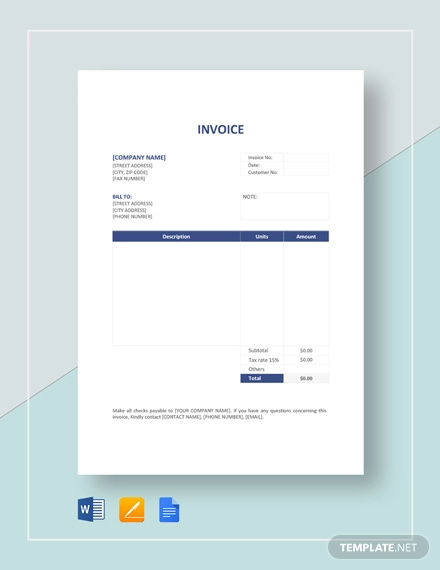 Since an invoice is just one of the many business documents you’ll be dealing with as part of your operations, you’ll want to minimize any confusion about what the document is for by including a header. 3. 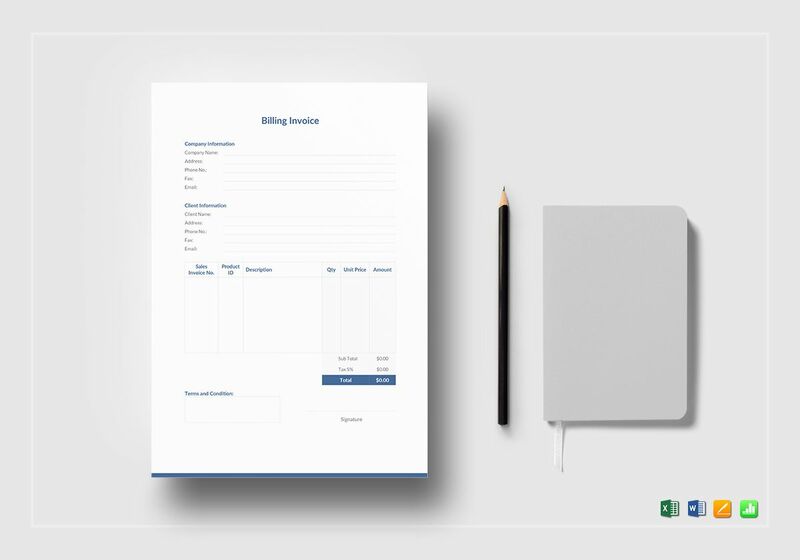 Date and Invoice Number: In addition to the payer and payee information, you’ll also need to include the date as to when the invoice is issued along with an invoice number for identification. You can also use a different ID based on your own preference, such as an order number, file number, or billing code. 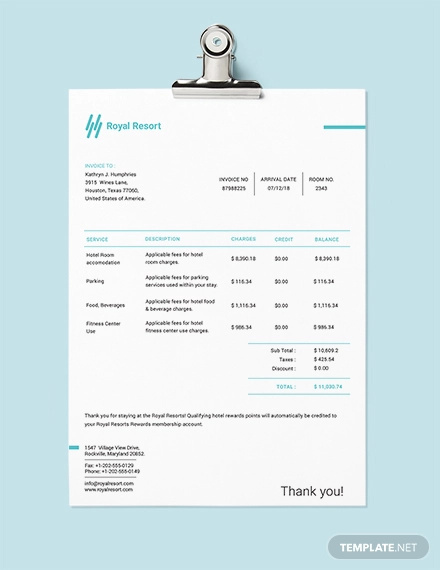 These details will help you track the order and billing made in case any issues arise. 4. 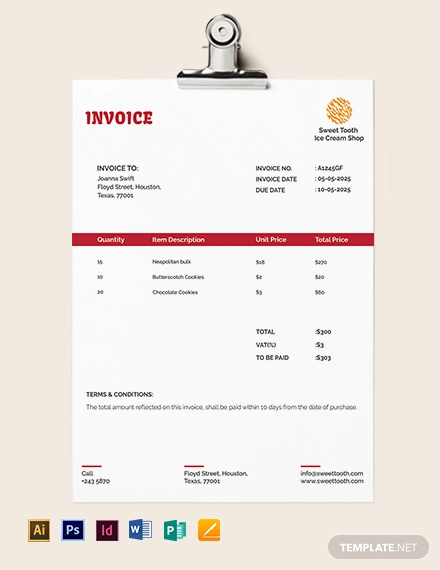 Goods and Services: This part of the invoice can be structured in however way you like. Generally, the list should include the name, date, rate, and quantity of the good or service provided. Subsections may also be included to add more details for items that require specific descriptions and price modifications. 5. Terms of Payment: This usually varies according to the industry you are in, your own preference, and your relationship with the client. Any penalties or consequences that customers are likely to face if these terms are not met must be clearly stated on your invoice. This could be anything from a late fee to an additional percentage of the total bill. 6. Itemized Fees: For commercial goods that need to be shipped or delivered to another city or state, taxes, handling fees, and other payments are bound to affect the total bill. 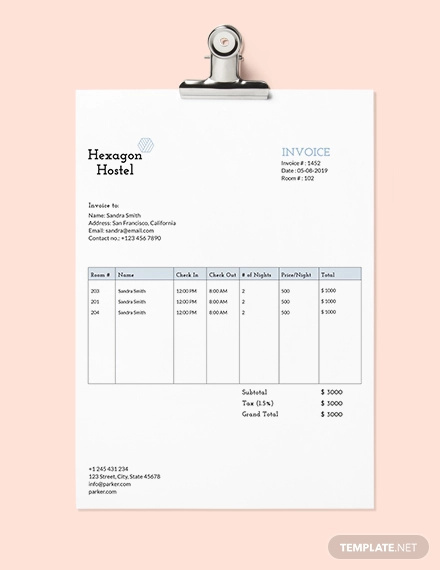 Thus, any additional charges that need to be noted should be listed separately on the invoice. 7. 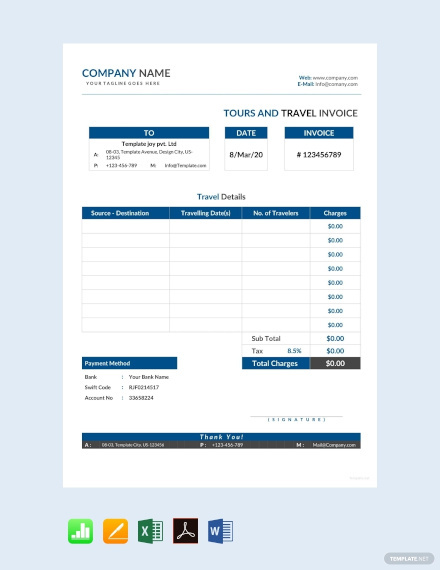 Total Amount Due: As one of the most important parts of an invoice, make sure that the total amount due by the payer is evidently displayed on the document. This refers to the amount generated after additional payments and deductions have already been calculated. 1. Identify your purpose: What will the invoice be used for? The answer to this question will help you determine what to include in the document. This includes the generic details of the transaction along with the specific information that is unique to the item being purchased. 2. 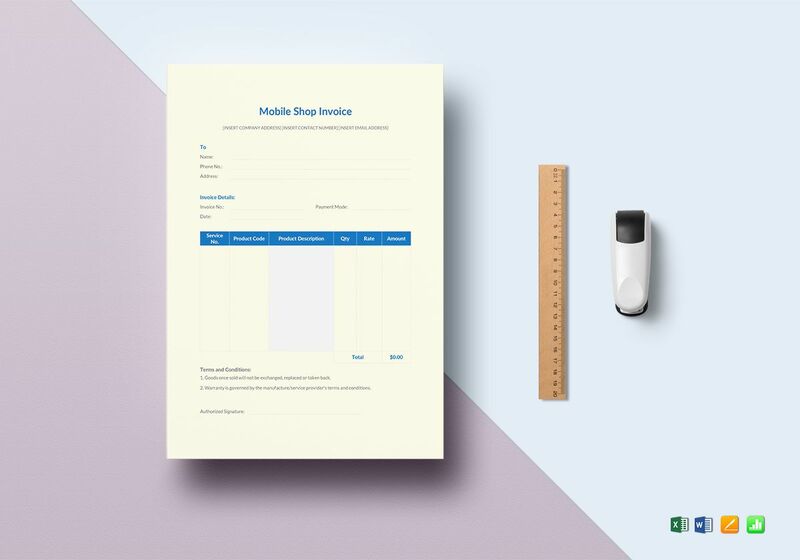 Download a template: Companies usually develop a standardized method to handle their business transactions. 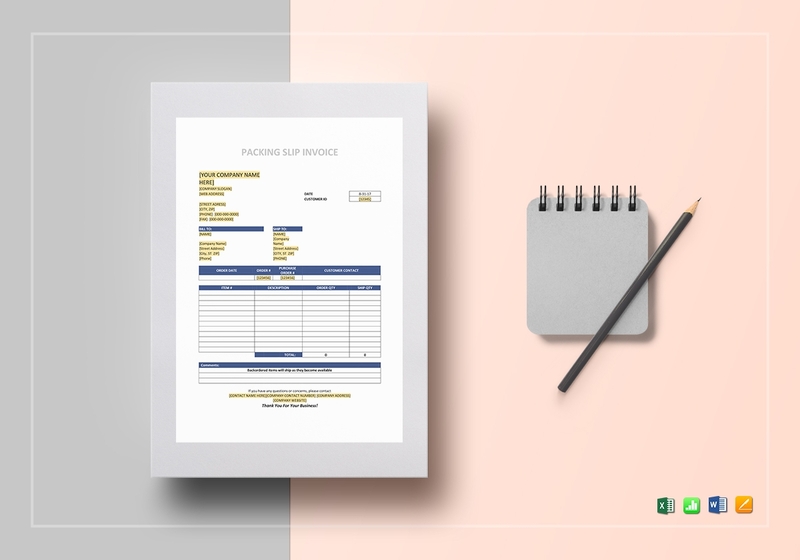 Because this process is done repeatedly as part of their operations, using a template for your invoice would be an efficient option. 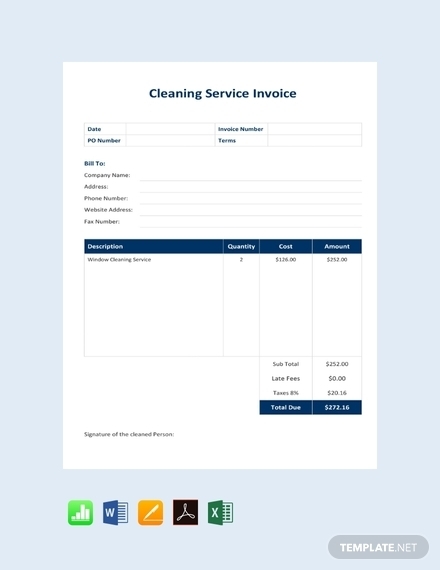 This allows you to maintain consistency by issuing invoices of the same quality and format. That way, you can process a series of orders at a quicker rate. 3. 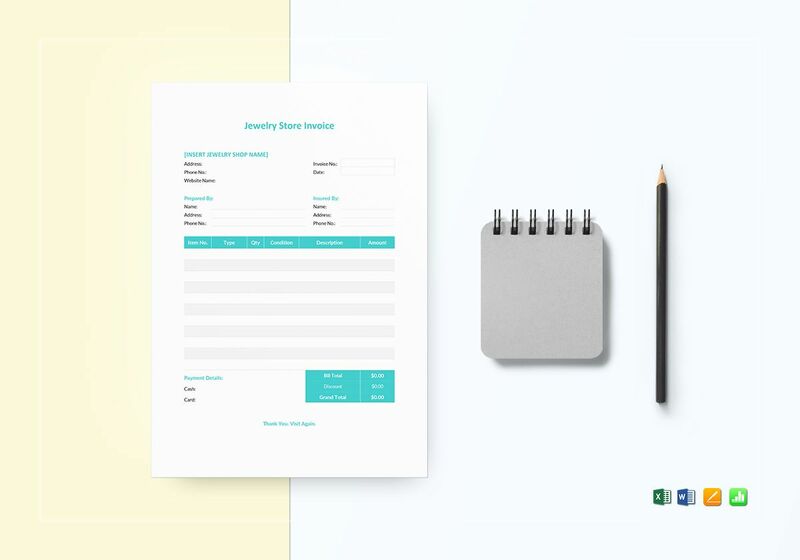 Customize your content: What’s great about an invoice is how you can easily edit its content to meet your company’s requirements. Simply input the necessary headers, labels, and fields to the template and save the file on your computer. So when the time calls for it, you can personalize, save, and send the invoice to its intended recipient. Make it easy to understand: Don’t make it difficult for customers to figure out exactly what they’re getting billed for. 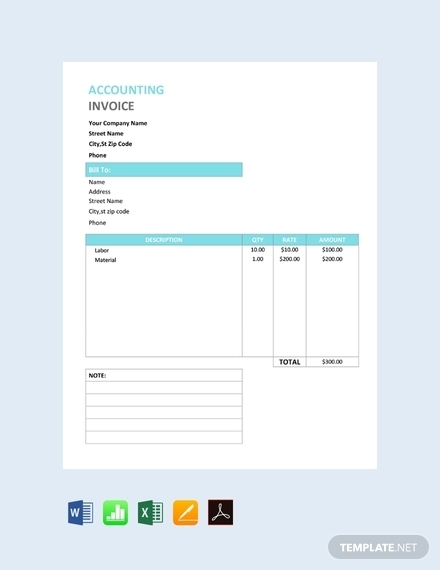 You can do so by keeping your business invoice as simple as possible. The goods or services rendered by the company should be listed in a way that is easy to comprehend. Information must be spelled out clearly enough to let the reader know what they ordered at a glance. Be flexible: Offer a variety of payment methods for customers to choose from. Limited options will likely delay a payment or lead to cancellation. It’s best to choose payment methods that customers are comfortable and familiar with. This includes bank credit, debit, and cash on delivery. These days, being able to accept online payment is something that most customers consider safe and convenient. Number your invoices: It’s important to provide a reference point for customers to track their orders. The reference point must be unique to a customer and his or her purchased good or service. This may also be useful for you to monitor individual orders in your database. Don’t forget your contact details: There are instances when a customer might experience a problem with the item they have ordered. Perhaps a confirmation hasn’t been sent about the item being shipped, or maybe they have other concerns that need to be raised. Thus, a basic invoice must always include your business name, email address, and phone number. Secure your own copy: It’s only natural for a company to produce dozens of documents at a time. This can be quite overwhelming to manage due to the piles of papers that already fill your desk. To make sure you don’t lose anything important, considering moving some files to the cloud. 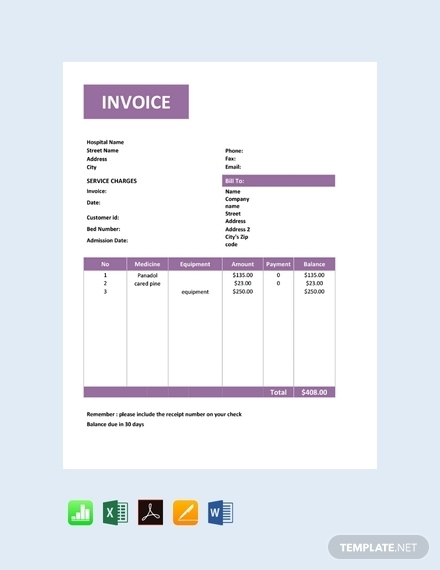 Using a system to save and secure a copy of the invoices you send out will make it much easier to track. 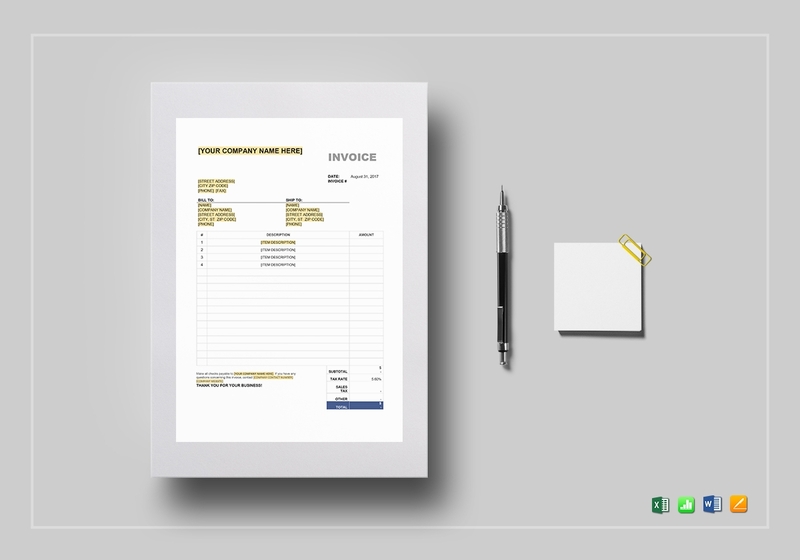 Standard Invoice: Created in either a paper or digital format, standard invoices are a common choice for a variety of billing transactions. Its versatile nature is perfect for catering new, established, or occasional clients of your business. 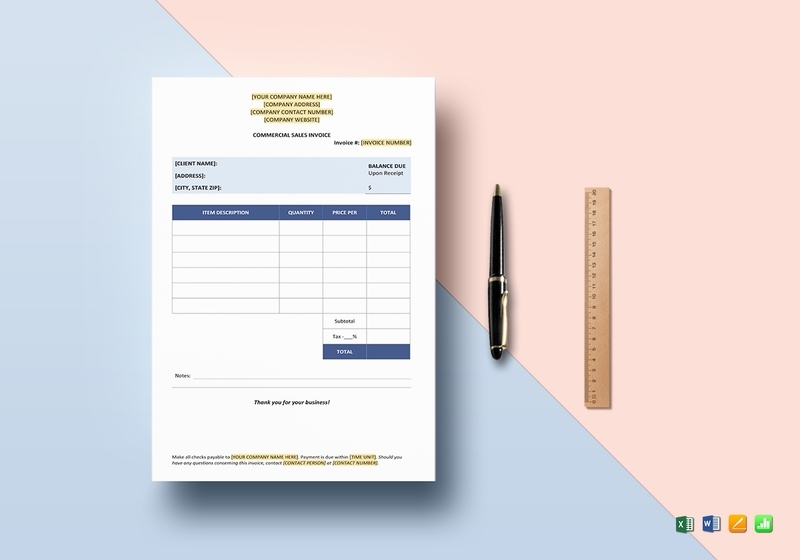 A standard invoice is generally comprised of a reference number, sent and due dates, seller’s information, list of goods or services purchased, as well as the terms of payment to complete the transaction. 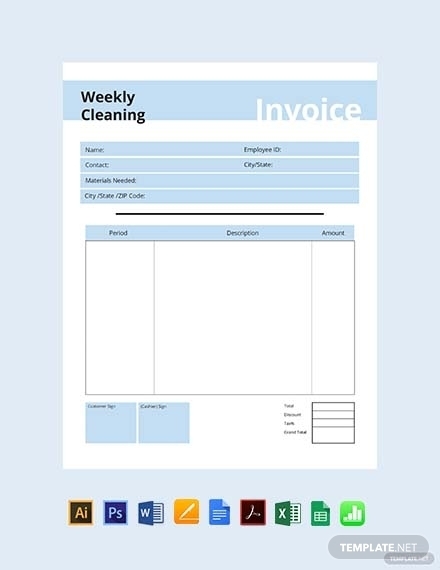 Automatic Invoice: Customers who are subscribed to a monthly or yearly membership are usually sent an automatic invoice that has been scheduled according to a particular arrangement. 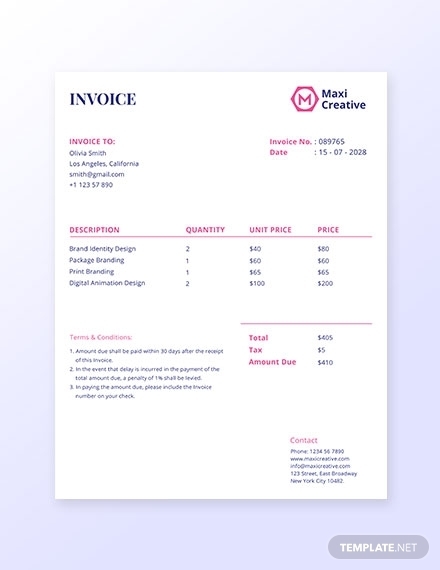 This type of invoice can be beneficial for businesses that have to issue the same billing repeatedly until a customer decides to cancel his or her plan. 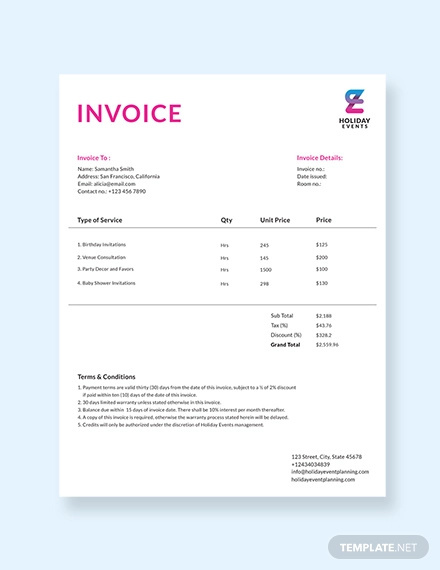 The document contains standard details like any other invoice, such as buyer and seller information, as well as service or product itemization. 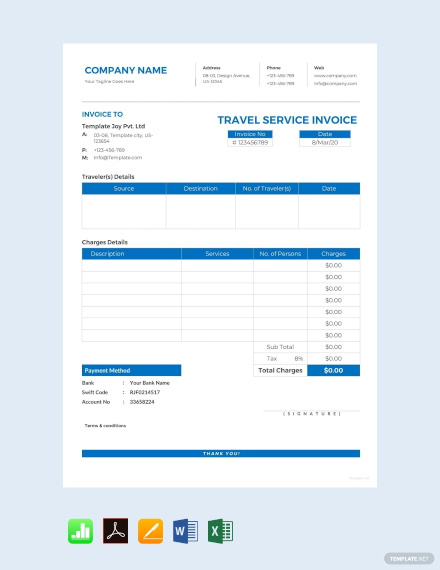 International Commercial Invoice: Although these invoices carry the same transaction details as the rest, they do include additional information mandated by law concerning the shipment and packaging of goods. 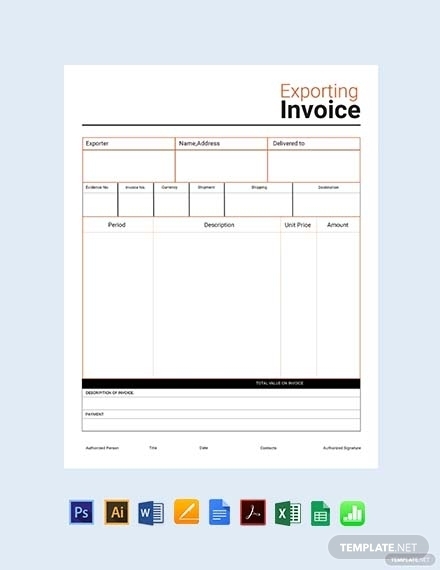 Commercial invoice is commonly used in foreign trade, particularly when exporting items across international borders. 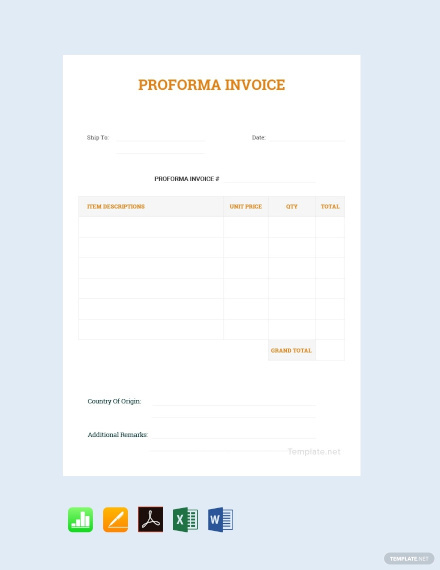 Pro Forma Invoice: Some invoices are issued before the service or product is provided by the company. Here, the value of the product or service to be rendered is merely an estimation of what is needed. A preliminary appraisal of work that will be done is commonly used in certain fields of business, such as in housing and construction. 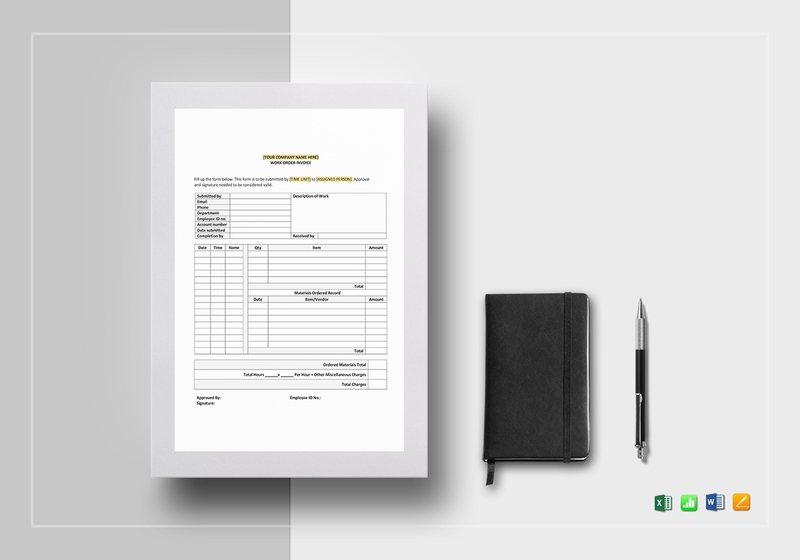 Since the project has yet to be completed, a pro forma invoice should not be used as a demand for payment. 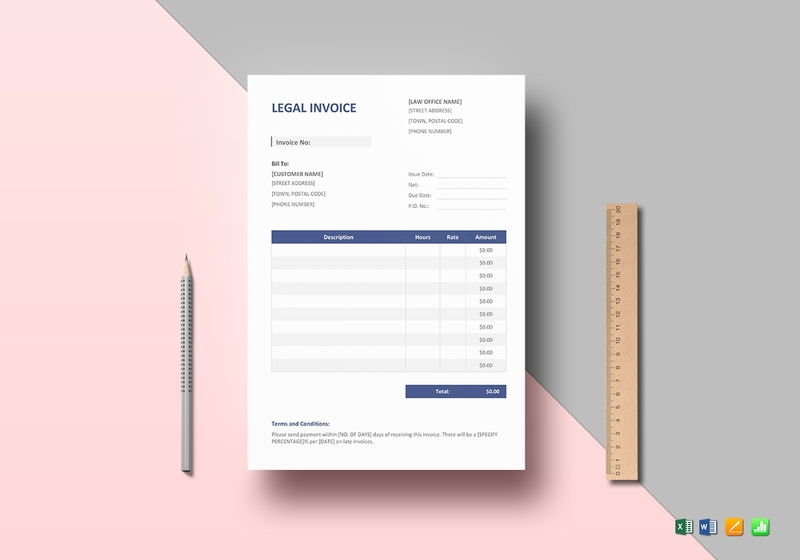 An invoice is an official document issued by a seller to a buyer that specifies the amount that the latter must settle according to the terms of a financial transaction. 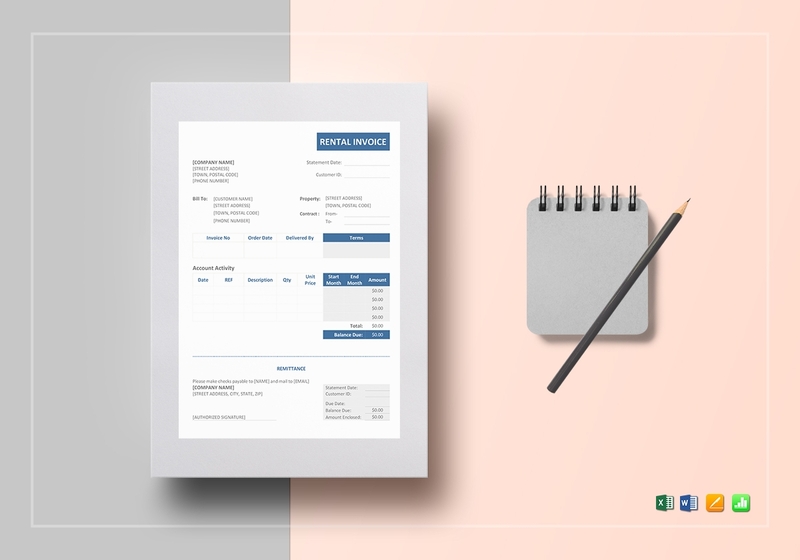 The quantities and costs of the products or services requested by the buyer are reflected in the document for both sides to refer to. From a seller’s standpoint, the sale of such goods and/or services is referred to as a sales invoice. On the contrary, the costs of goods and/or services rendered to the buyer is known as a purchase invoice. It’s important for companies to have a record of all transactions made between the business and its customers. This allows the seller to monitor when a good was sold, how much was paid, and which employee made the sale. Apart from record keeping, invoices are essential for tax purposes and protecting the company from fraudulent civil lawsuits. This also enables the company to keep close track of the buying behavior of their customers through the amount of products sold at a given time. In business, the terms of the transaction between a buyer and a seller is typically documented in an invoice and a receipt. While both records are essential in accounting, they each serve a specific purpose that differentiates one from the other. For instance, an invoice is a commercial document issued as a request before a payment has been made. This contains details of the merchandise sold along with the payment due. A receipt, on the other hand, is issued by the vendor after the goods have been paid for. This proves that a payment was settled as agreed upon by both parties. 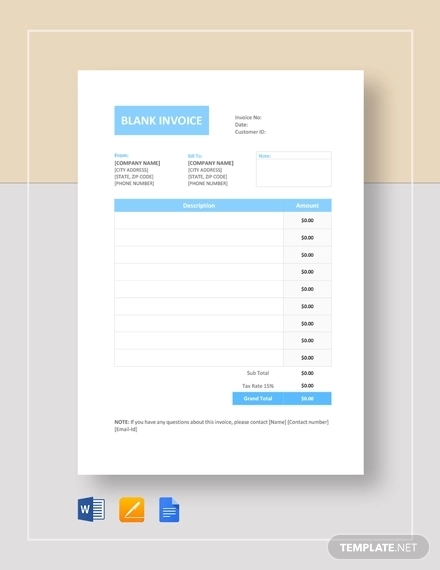 An invoice plays a prominent role in the purchase cycle. This ensures that the items and payments listed on the invoice are identified and understood by those involved. 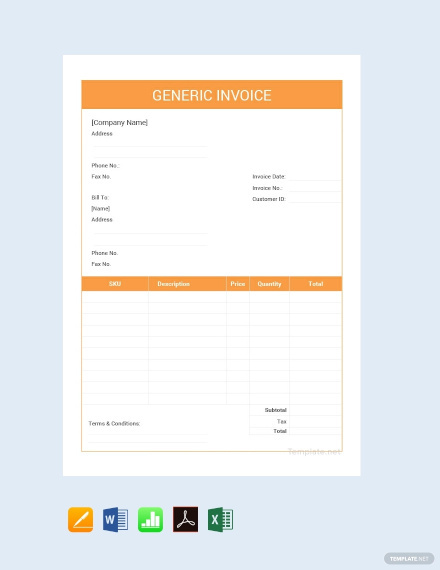 By creating a formal invoice for your company, you can establish a smoother and safer business transaction.